Using the charity’s extensive archives, artefacts and film, the Museum tells the story of the Panacea Society – a remarkable religious community formed in the early twentieth century - and other groups related to this subject. 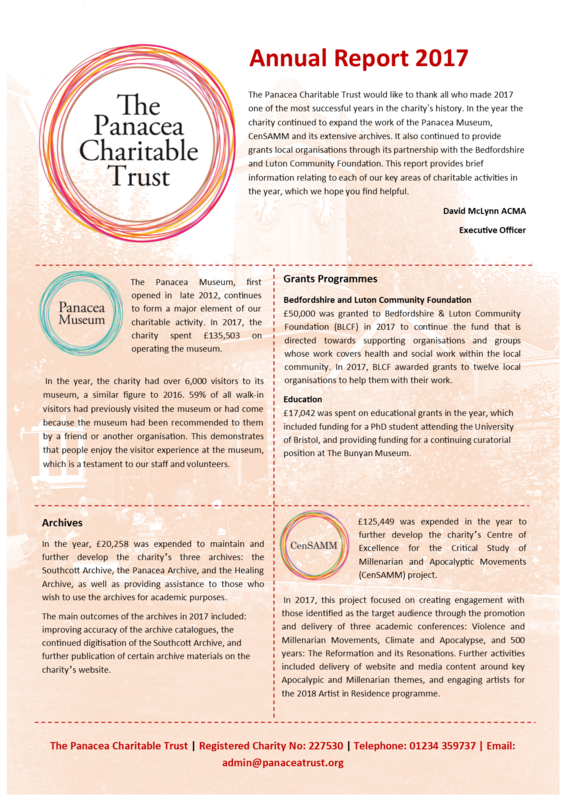 A new initiative of the Panacea Charitable Trust led by Panacea trustees, with a vision to ensure that anyone will have access to quality resources to enable education, and understanding about apocalyptic and millenarian movements. Designated to support Bedford and its surrounding local community across a broad range of initiatives and recipients, to provide a range of valuable work and support in the area. The charity administers this grant programme through the Bedfordshire and Luton Community Foundation; individual applications are not considered. Awarded through supporting research projects at various UK universities. 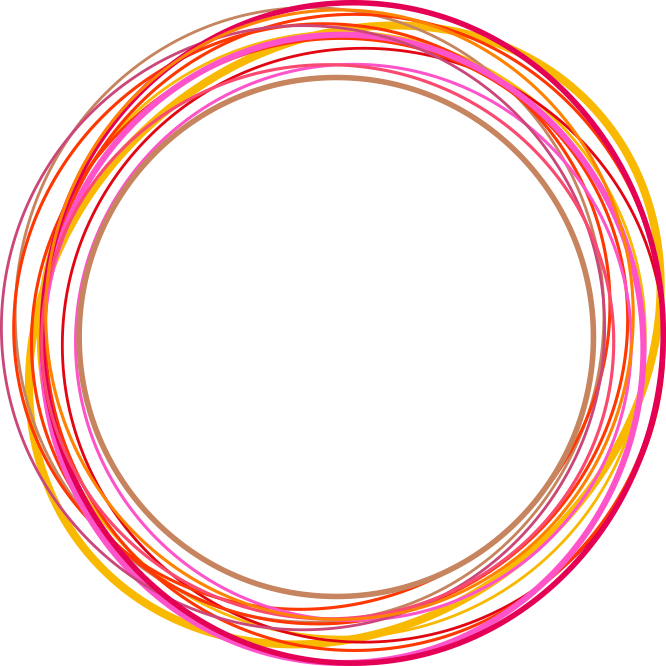 The charity’s grant awards have been mainly in the area of historical theology, and in particular work in the following areas: Prophecy, the Book of Revelation, The Second Coming of Christ, Jewish apocalyptic literature and Christian theology, Millennialism and Christian millenarian movements. This also includes grants in relation to book publication.